A venerable if maverick Jedi Master, Qui-Gon Jinn was a student of the living Force. 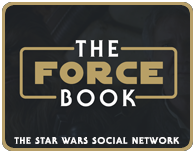 Qui-Gon lived for the moment, espousing a philosophy of “feel, don’t think — use your instincts.” On Tatooine, Qui-Gon discovered a young slave boy named Anakin Skywalker who was strong with the Force. Sensing the boy’s potential, Qui-Gon liberated Anakin from slavery. The Jedi Master presented Anakin to the Jedi Council, but they deemed the boy too old to begin training and dangerously full of fear and anger. They refused to allow Qui-Gon to train Anakin, but rescinded their decision to fulfill Qui-Gon’s dying wish. 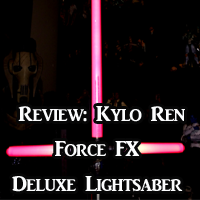 Skillfully crafted based on the appearance of Qui-Gon Jinn in the film, this sixth scale collectible figure features a newly developed head sculpt, finely tailored Jedi robe and tunic, a desert poncho, LED light-up lightsaber, Comlink, grappling hook, a hologram projector with interchangeable holograms, and a movie-themed figure base! 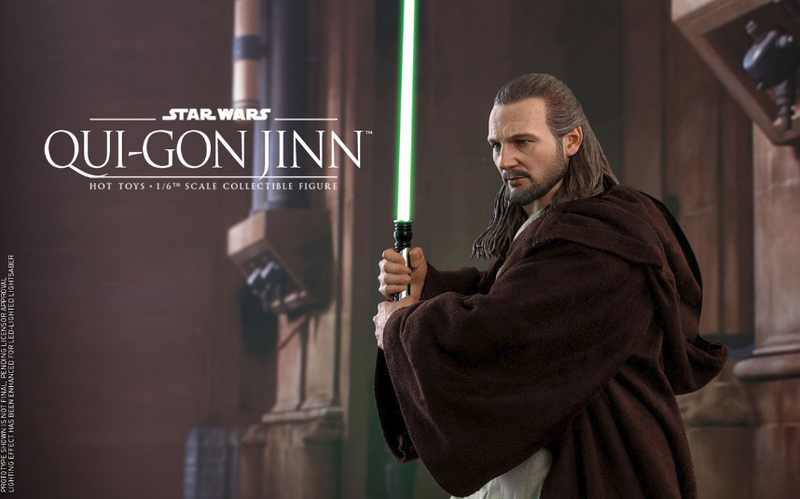 Battle the dark side with Star Wars collectible Jedi Master Qui-Gon Jinn! Click below for all the images and to pre-order today! 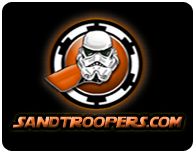 Congrats to Ellen G. from Bakersfield, CA who won the Hot Toys First Order Stormtroopers 2-Pack of Sixth Scale Figures, donated by Sideshow Collectibles! 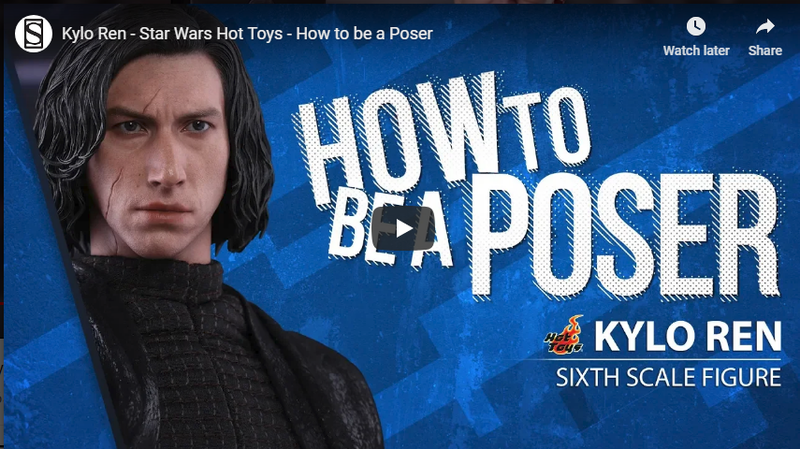 Today is the last day to enter our eight giveaway, donated by Sideshow Collectibles, we have a Hot Toys First Order Stormtroopers 2-Pack of Sixth Scale Figures! Want to add them to your collection? 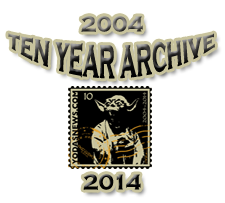 Just send us an e-mail to YodasnewsAnniversary@gmail.com with the subject “Happy 15 Year – First Order Stormtroopers” and we will pick one person at random on 2/14/2019 to take home the prize! This giveaway is open to USA and Canada Only*! 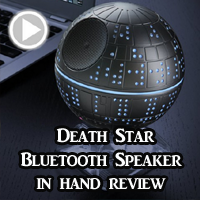 You MUST include your full name and mailing address for the prize in the email for it to count. 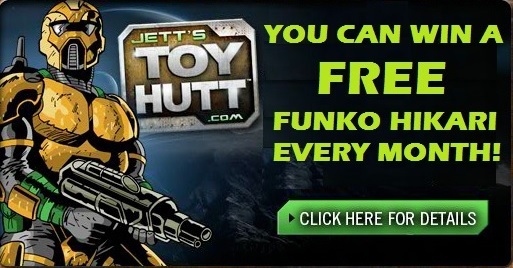 You may enter once per 24 hours from 2/11/2019 to 2/13/2019 11:59EST. Today, we kick off our eight of many giveaways! 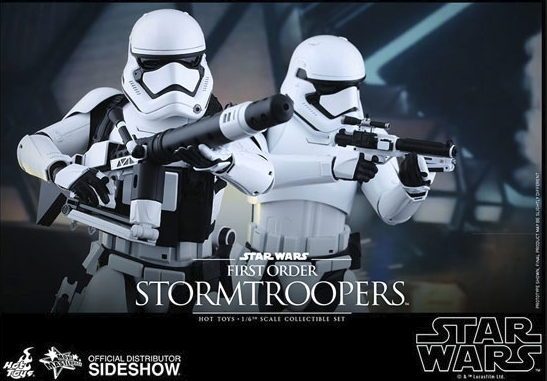 Donated by Sideshow Collectibles, we have a Hot Toys First Order Stormtroopers 2-Pack of Sixth Scale Figures! 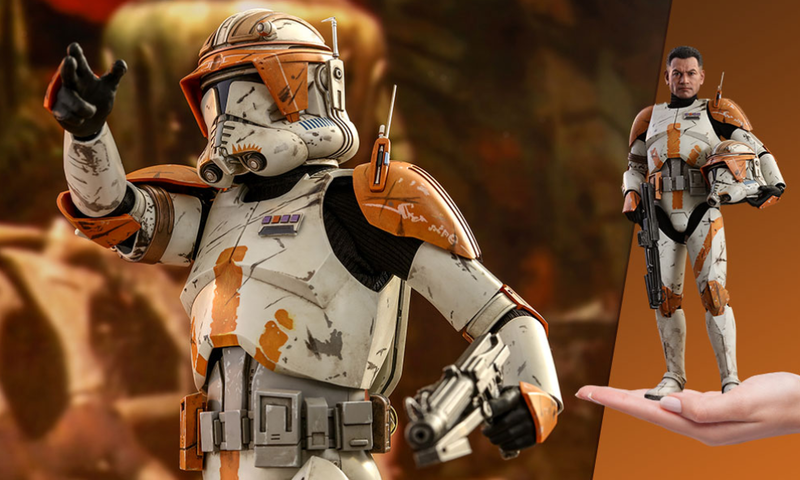 Want to add him to your collection? 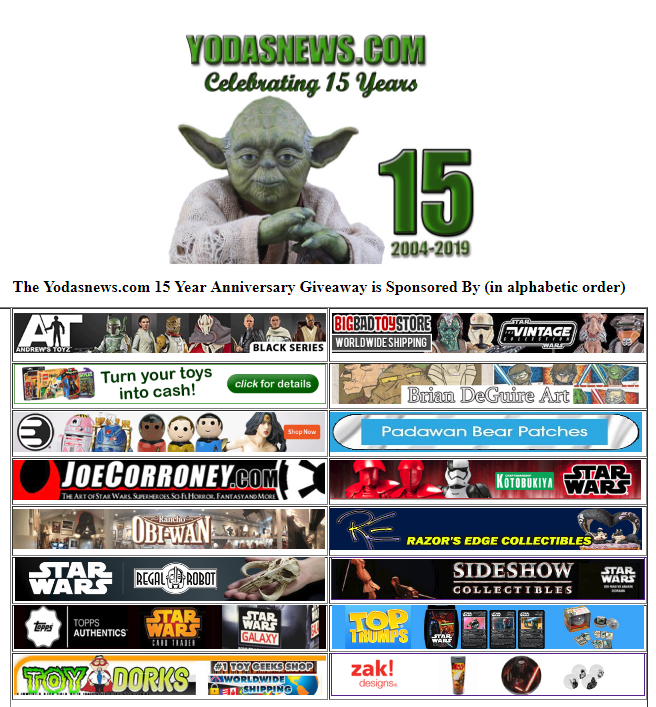 Just send us an e-mail to YodasnewsAnniversary@gmail.com with the subject “Happy 15 Year – First Order Stormtroopers” and we will pick one person at random on 2/14/2019 to take home the prize! This giveaway is open to USA and Canada Only*! Congrats to Eric S. from Newton, MA! 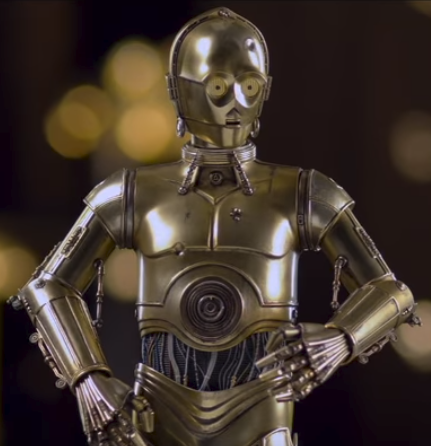 He won the C-3PO Sixth Scale Figure donated by Sideshow Collectibles! Tonight, we kick off our third of many giveaways! 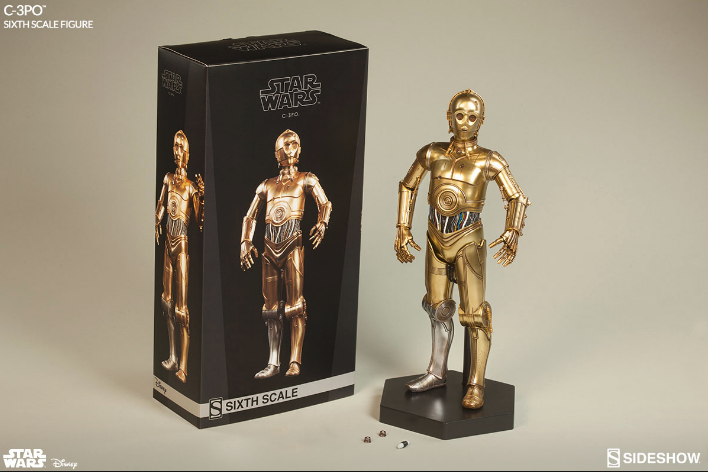 Donated by Sideshow Collectibles, we have a super detailed C-3PO Sixth Scale Figure! You MUST include your full name and mailing address for the prize in the email for it to count. You may enter once per 24 hours from 2/3/2019 to 2/5/2019 11:59EST. 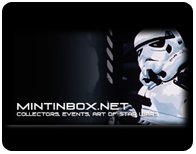 Keep checking and following us at all our social network sites 24/7 as we announce a lot of prizes at random there. 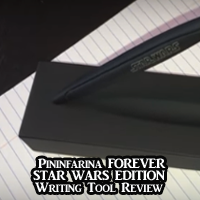 Giveaway #2 was just on Facebook! Celebrating Our 15 Year Anniversary! Prizes All Month Long! 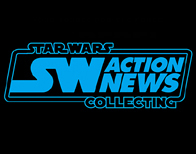 For the past 15 years, we have had the honor of bringing you daily news, product reviews and coverage of many conventions. 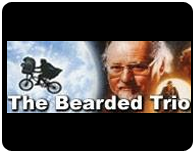 We have posted over 41,000 articles since 2004, we have never missed a single day in 15 years! 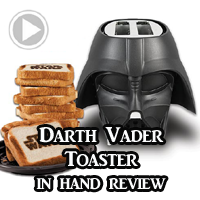 We have enjoyed sharing our love of Star Wars with you. 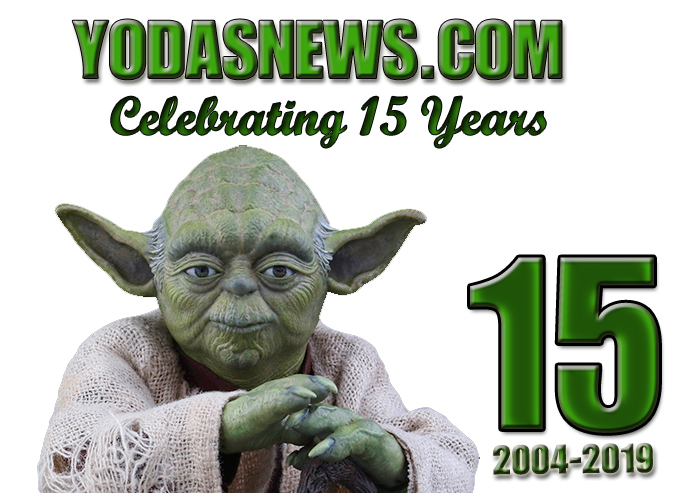 As our 15 year anniversary is upon us, we would like to thank both our staff and our readers. 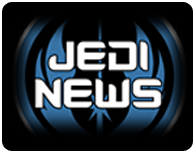 To our staff, we are grateful for the commitment, drive, and energy that you to bring to Yodasnews. Without your tireless dedication, none of this would be possible. To our readers, it is your dedication and loyalty that keeps alive this great franchise; it is a pleasure and an honor to share it with you. During the month of February, we have amazing giveaways planned to thank you, our readers, for all your support over the last 15 years! Also, as with previous anniversaries, we are giving away prizes for both our casual readers and those who follow us on social media. Keep your eye out for special events to test your creativity, fun and competitive trivia nights, and much more. Some of the items up for grabs include Gift Cards to your favorite online stores, statues, mini busts, action figures, and more! Over 160 prizes worth over $6,500! It all starts today, stay tuned for how to enter the first giveaway around 8pm EST today! If you don’t follow us on Social Media, now is the best time to do it as we will do random giveaways not posted here on Facebook, Twitter and Instagram! Links at the top right of the website, and on this page! You can see these, as well as, other prizes right here. Of course, none of this could be possible without the generosity and support of our Anniversary Sponsors, so be sure to check them out on our prize page and support them. └ Tags: Celebrating Our 15 Year Anniversary! Prizes All Month Long! 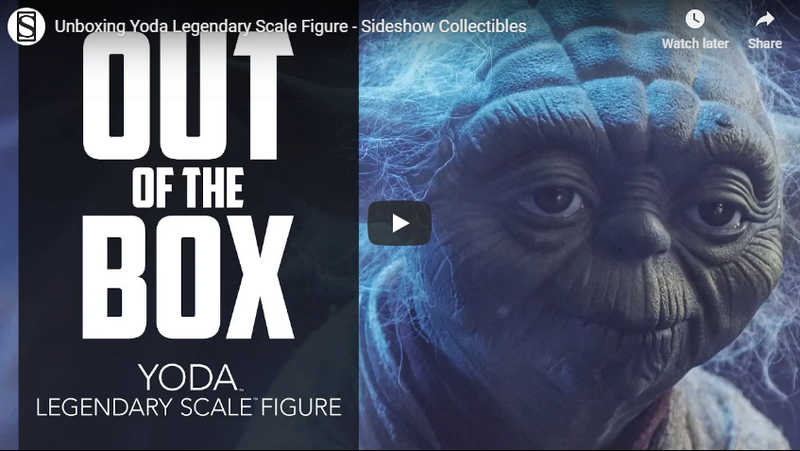 Get to know Sideshow’s friends and partners at Hot Toys, makers of high end collectible figures. 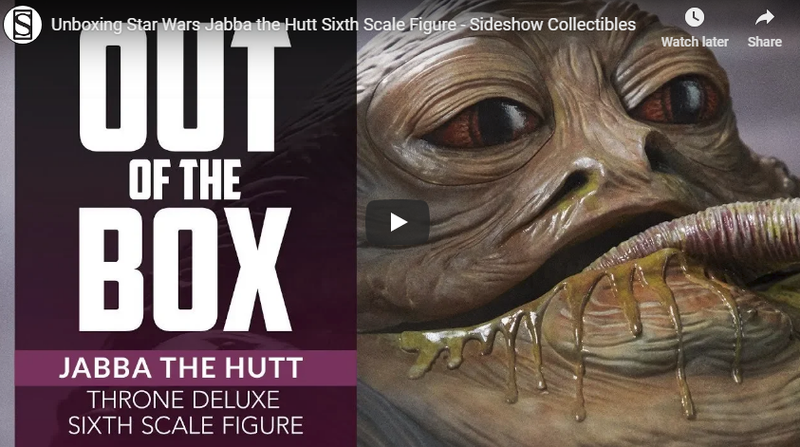 Continuing an unparalleled legacy of craftsmanship, creativity, and innovation, Hot Toys have released this exciting special look at how their highly-detailed collectibles are conceptualized and created to bring beloved fictional universes closer to home. 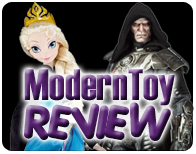 Looking ahead this year and beyond, they will only continue to raise the bar for collectible culture in new and exciting ways. 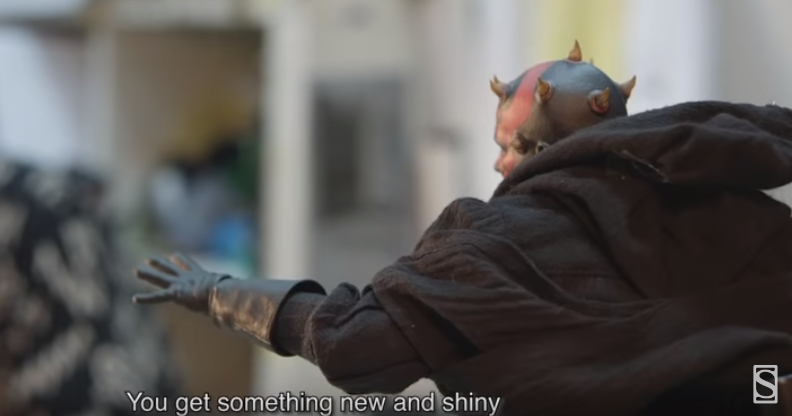 The creativity, passion, and dedication of the entire Hot Toys team shines in every incredible collectible they design! 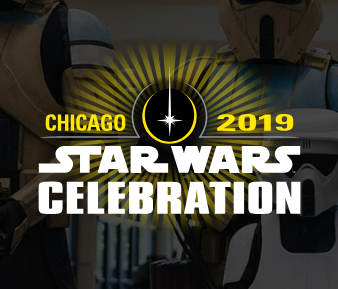 Every year they continue to bring fans to countless imaginative worlds, putting collectors face to face with their favorite characters in pop culture- and this year is shaping up to be another exciting year! Click below to watch the video! 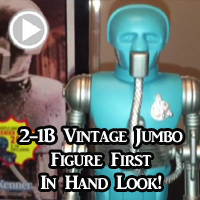 Click Here or below to check him out and order! 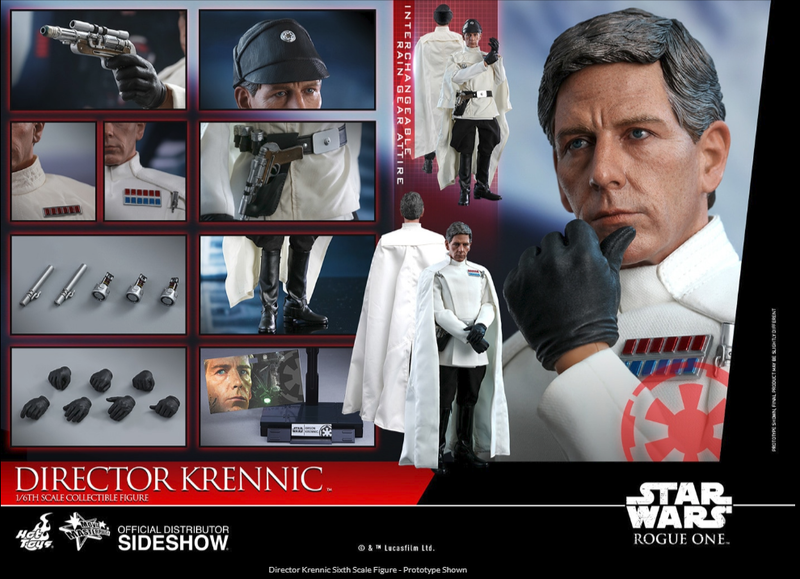 Save $25 On Select Items at Sideshow! 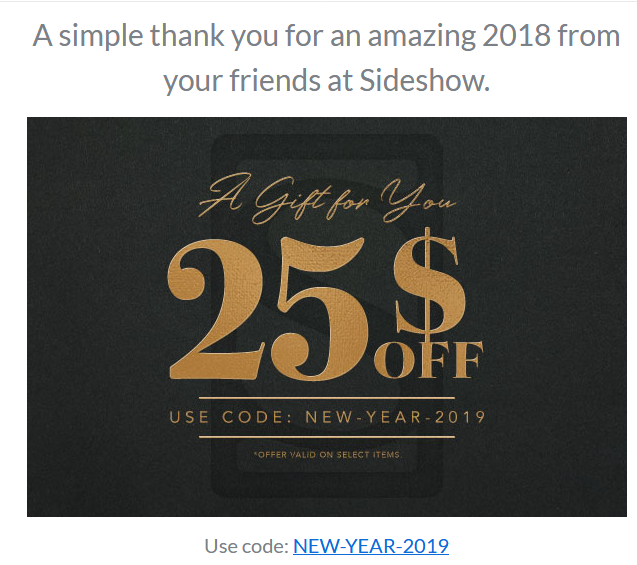 └ Tags: Save $25 On Select Items at Sideshow! 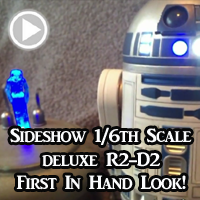 Best of Sideshow Live 2018 – Happy Holidays! 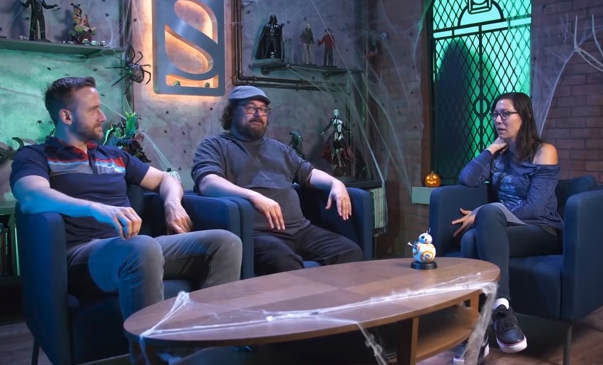 └ Tags: Best of Sideshow Live 2018 - Happy Holidays!